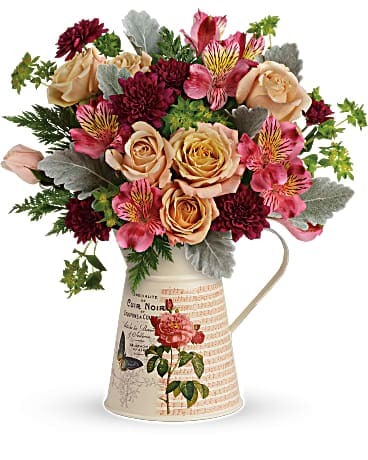 Bring the serene beauty of the desert landscape to any room of the house or office with this glorious growing gift. 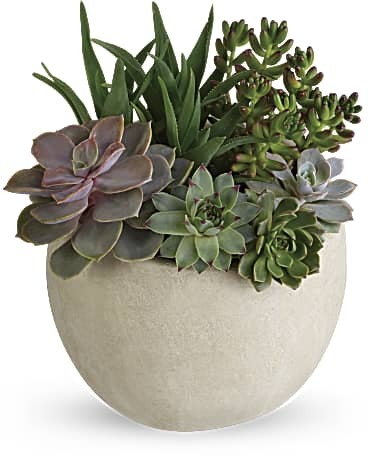 Filled with sculptural succulents, the versatile weathered slate pot is sure to be a favorite. 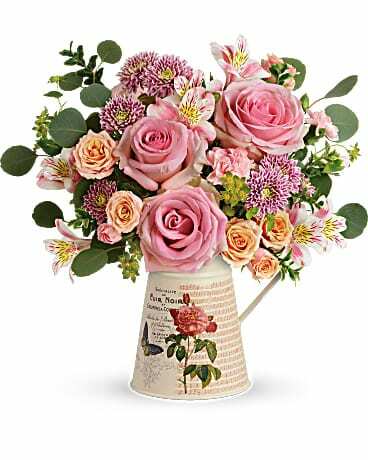 *** Please call the shop to check for availability***.